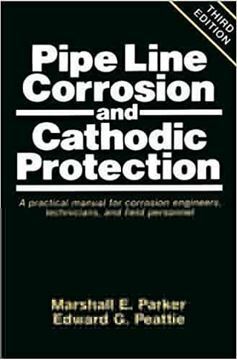 This book was written for new corrosion control professionals and operations personnel, who are based at production facilities. It provides straightforward, practical guidance regarding what is “black powder,” and why it may be a concern, field tests to be conducted, follow-up laboratory test that could be ordered, and an approach for using maintenance pigging, coupled with chemical treatments, to remove accumulations of “black powder.” Please note the economic effect that black powder may have, not only on flow efficiency or any deleterious effects on operating equipment, but also the cost of removal. 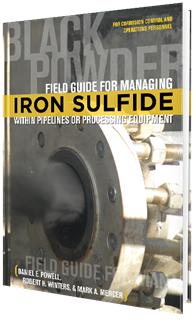 The accumulation of black powder is becoming more widely recognized as a common concern within the crude oil and gas industry. 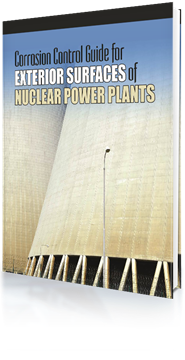 This book is unique in that it focuses on the detection, analysis, and removal of black powder (iron sulfide) from operational systems. 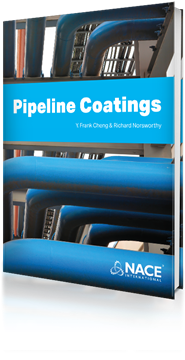 It offers practical advice, which corrosion control and operations personnel can use when developing their own remediation programs.